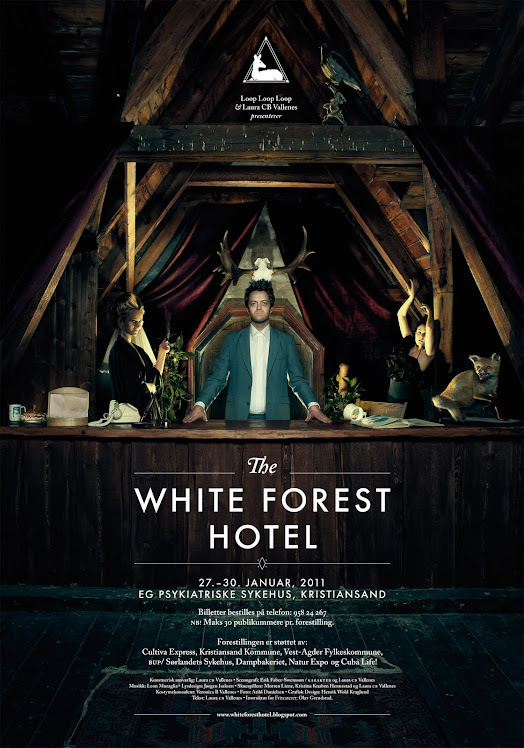 "The Whiteforest Hotel": The Schoolroom. At The Whiteforest Hotel. More shorter scenes will come soon.